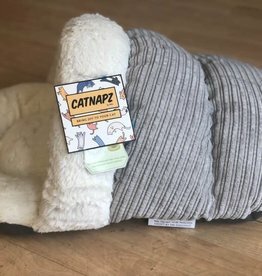 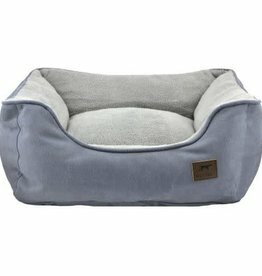 The Cody Original Cuddler is perfect for the dog who likes to curl up and push against a surface while they sleep. 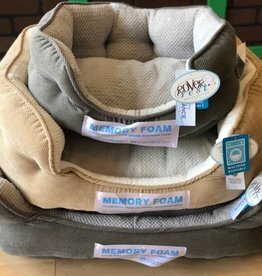 Premium grade memory foam specifically designed to gently cushion and support the entire body. 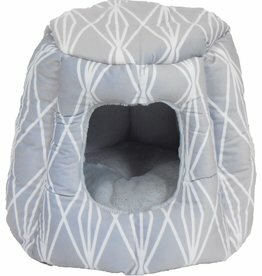 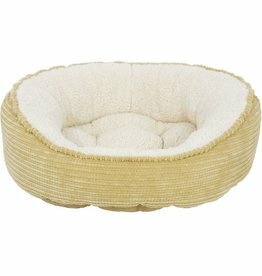 Made from luxurious and durable fabrics that withstand regular pet usage and washing.